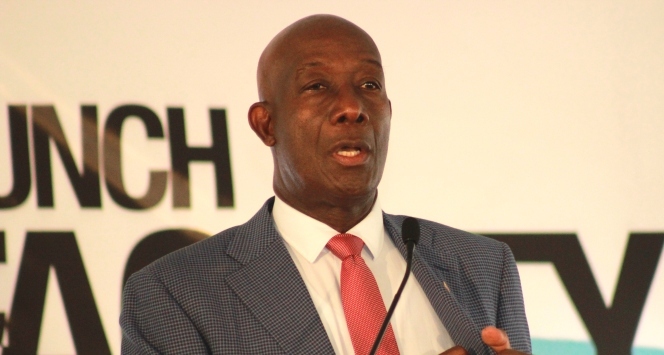 A racist audio clip making its rounds on social media has been slammed by Prime Minister Dr Keith Rowley. In the clip, a woman complains to a cable company worker using racial slurs against persons of African descent, including the PM. The Express reports that it prompted public outrage and one woman with the same name as the individual on the clip publicly denied it was her. Dr Rowley spoke on the issue over the weekend and called on citizens to reject racism, which he says is “alive and flourishing”.